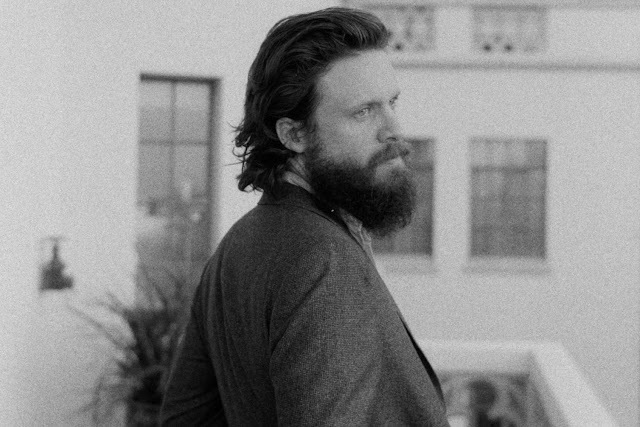 Father John Misty has uploaded a new track over the weekend, he says - "I was asked to write a lullaby for Stephen Colbert as part of a skit for the show. Unfortunately the bit was cut for time/content." Shame it was never used on the show, but you can listen to it just below, enjoy!